Create meaningful change with Life Mentoring. New clients can purchase their first 3 sessions for $150.00. For the client that is ready to take things to the next level, I offer a package of 6 yoga therapy sessions. 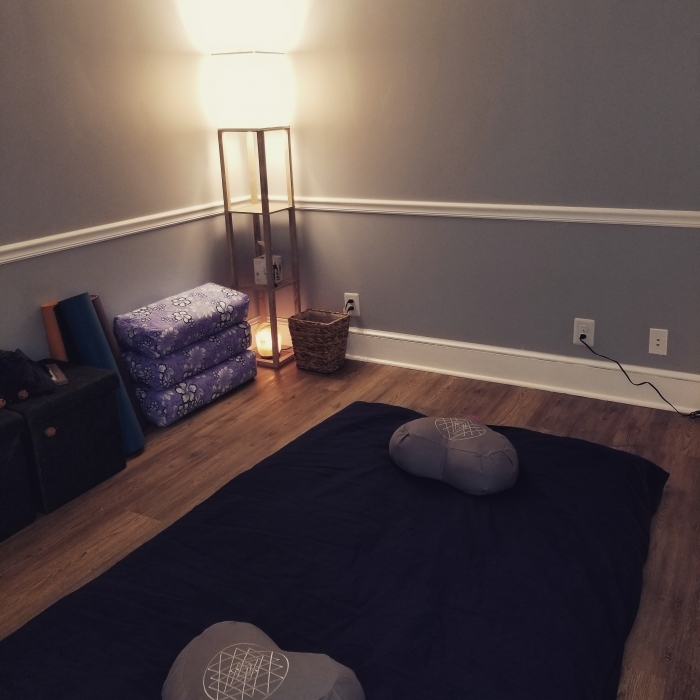 With continued sessions, you'll be able to deepen your mind/body connection. You'll begin to notice patterns in your life and you'll go deeper into your own wisdom. You'll begin to notice your own reactions in as you go through your day and you'll feel empowered to make changes as you need them.